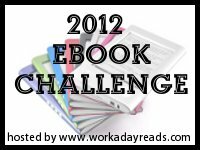 Welcome to the September round-up for the reviews for the 2012 Ebook Challenge. Before you enter your reviews in the linky tool below, ensure you have signed up. I finally have a feature author again. 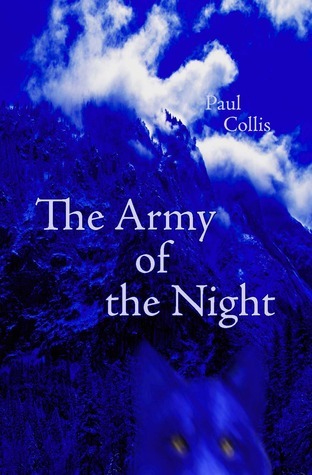 This month I am featuring Paul Collis. He has three books available, each a different length: short story, novella and novel. All three books are available at Smashwords (where The Army of the Night is free) or you can get the novella and novel at Amazon. Ten (10!) 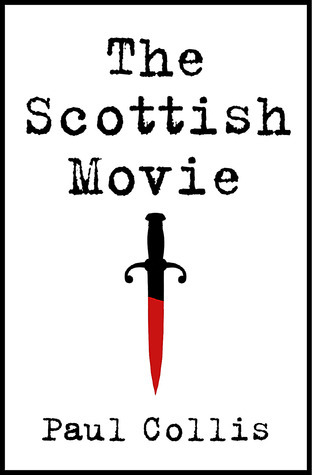 lucky readers will win an ebook copy of The Scottish Movie. 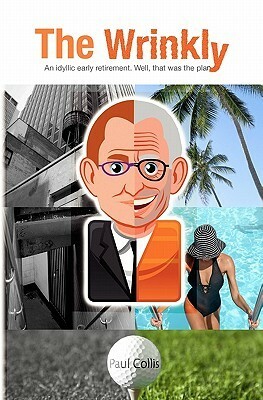 Every review linked below counts as one entry. The winners will be chosen at the end of the month. Sorry to fill up your linky like that. I feel like I’m hogging the linky (is that a thing?). This is the first month to link up reviews this whole year – I probably wouldn’t have remembered if it weren’t at the top of my Google Reader tonight. Now fill up that linky with reviews, guys, so mine don’t look so lonely (and creepy). I completed my challenge (DVD – 25 ebooks)!! Is there anywhere to link up completed challenges? I had a very successful month of reading.